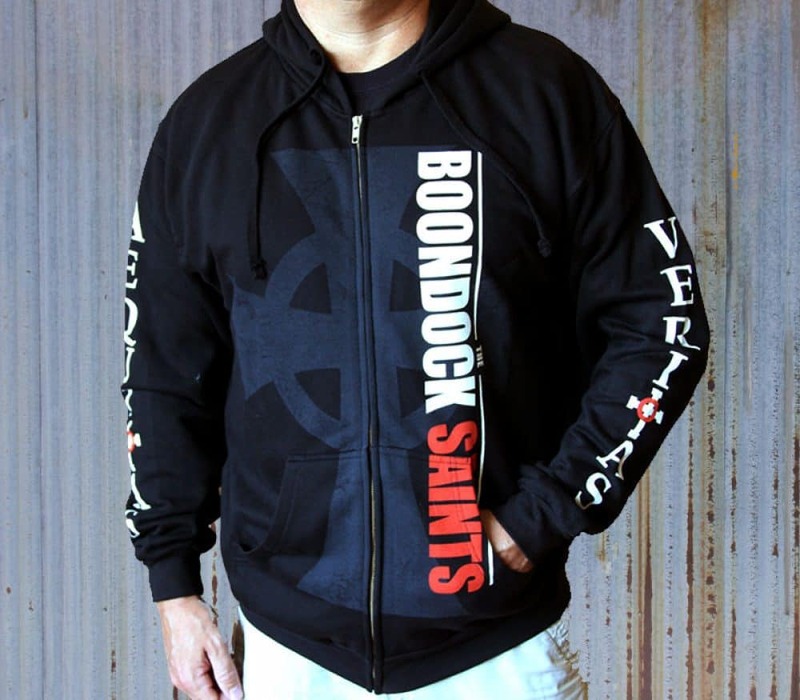 The original Big Cross Hoodie! 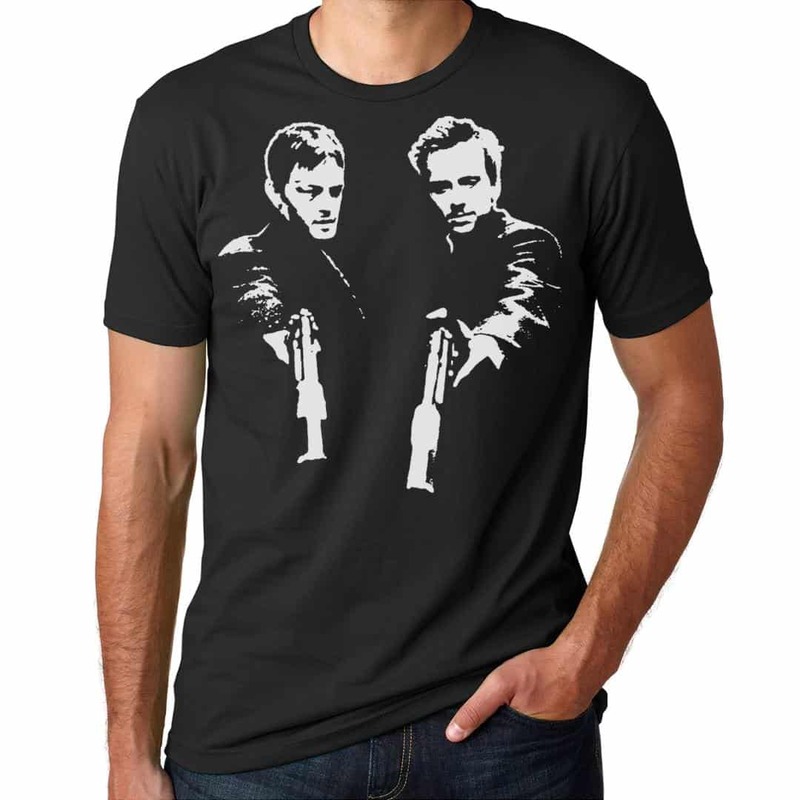 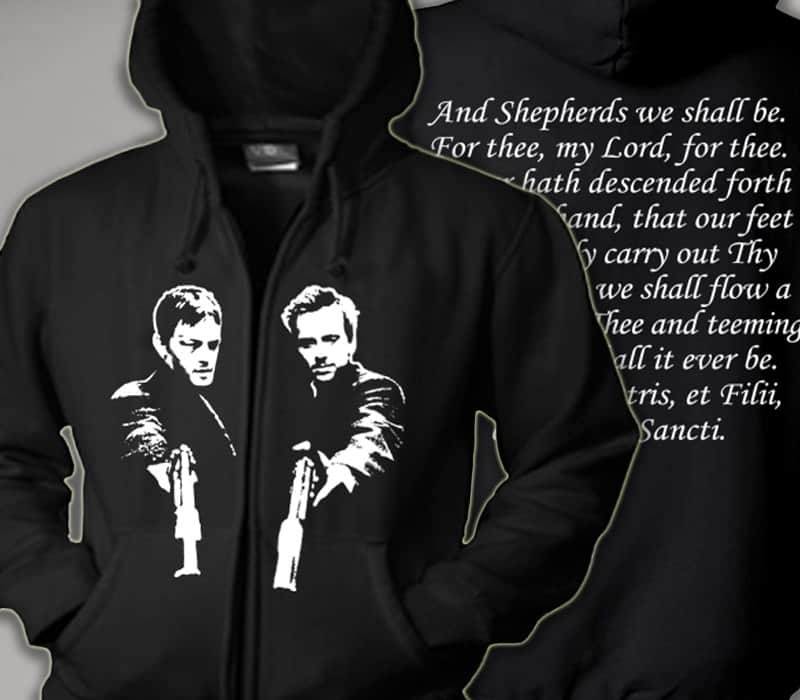 This black hoodie features a big grey cross on front with The Boondock Saints written on it. 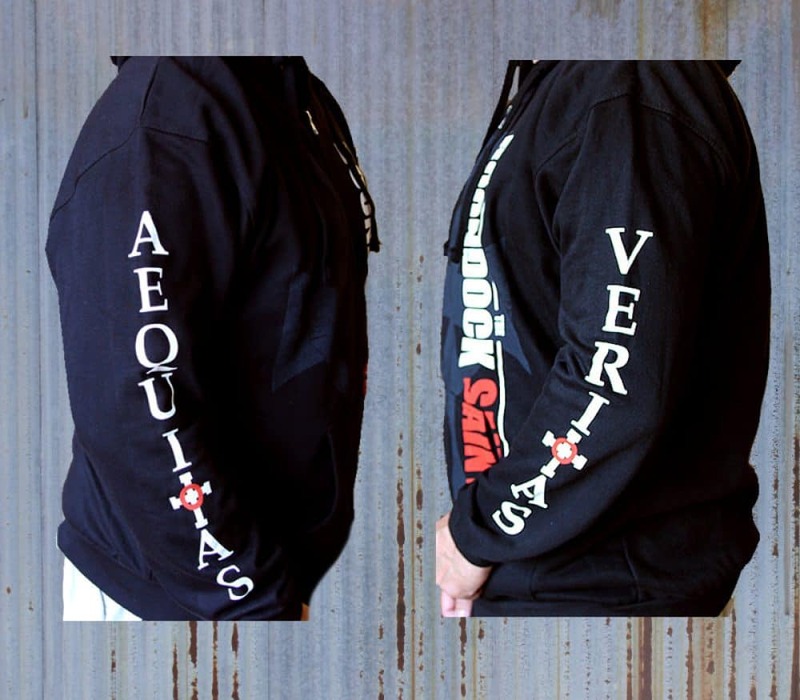 On the sleeves are the words ‘Veritas/Aequitas’. 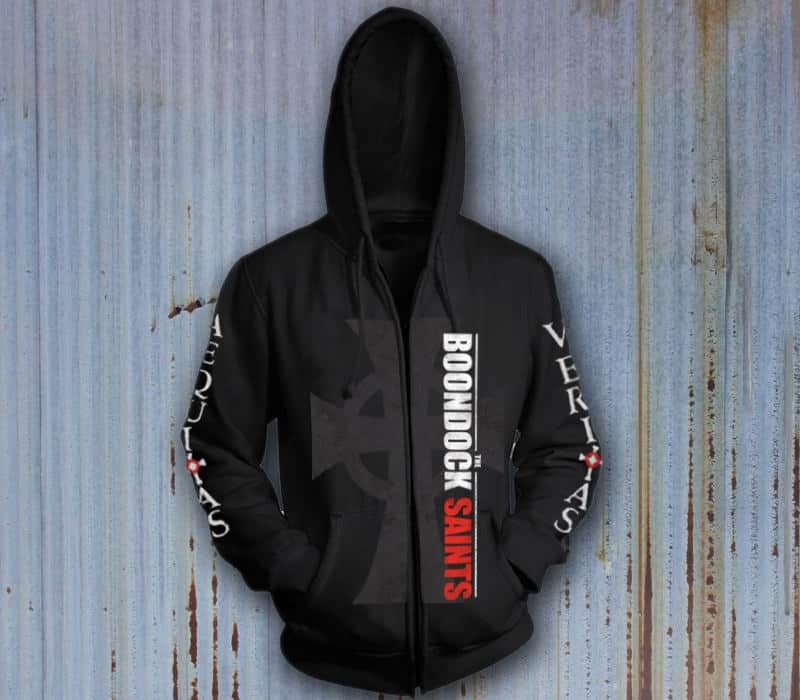 This is a must have for any fan.